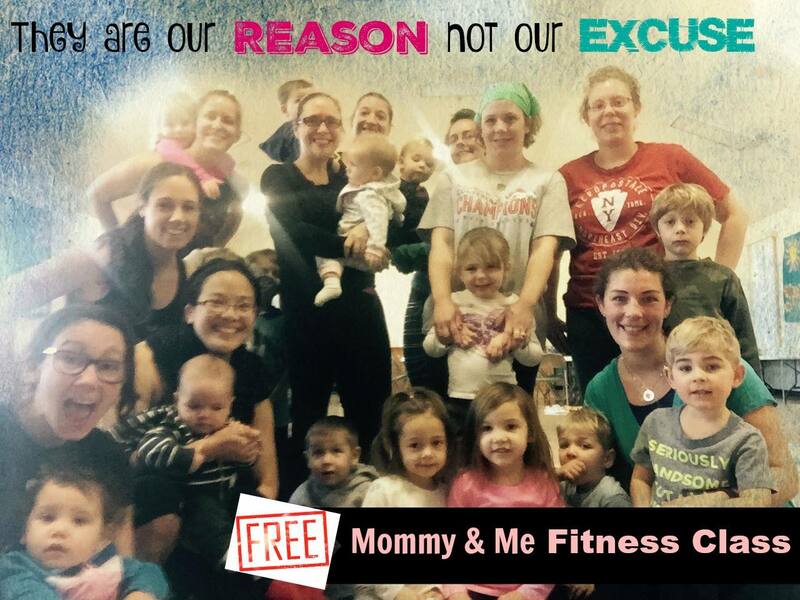 What is Mommy & Me PlayFIT? I get this question all the time so let me explain! 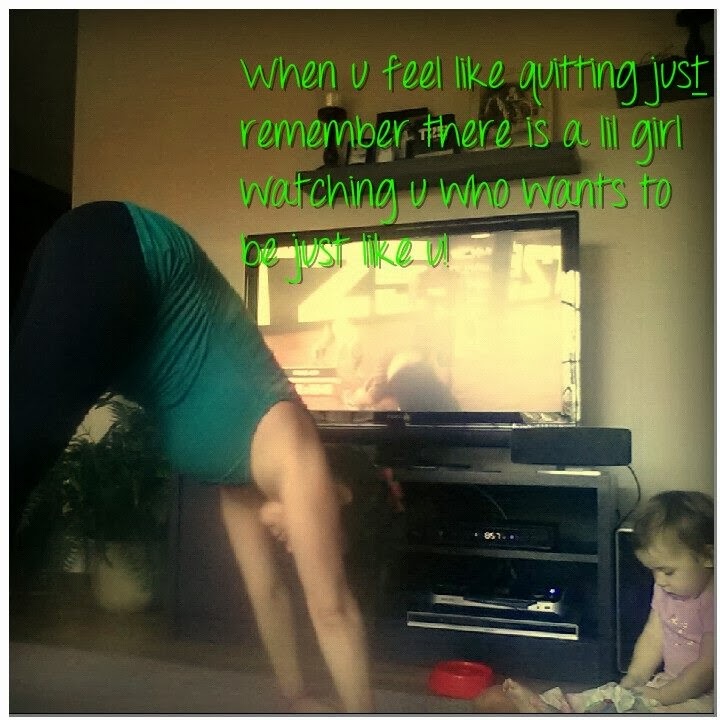 I know its hard to workout with kids & babies running around. I'm a mom of 3 littles so MOST of the time I get up before they do to get a quick 20-30 minute EFFECTIVE workout and I'm rip roarin and ready to be SUPERmom! 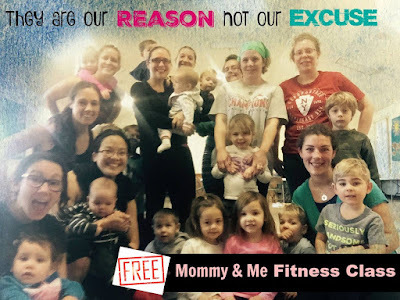 At playFIT its an always FREE "Beachbody Fit Club" where we can bring our kids to a safe large space and workout with other moms. 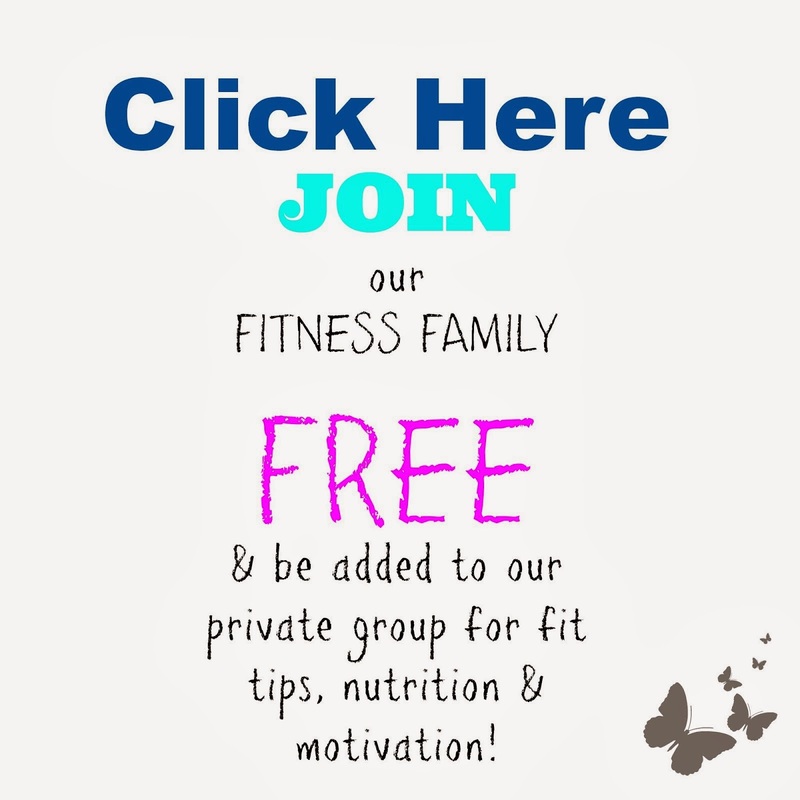 I will teach you tips and tricks to working out with kids and have FUN doing it creating a healthy lifestyle and fit family! Each week we rotate doing different Beachbody workouts like 22 min Hardcorp, CIZE, 21 day fix and many more. IS it for beginners? There is always a modifier so its really perfect for any fitness level. Plus, our kids will be involved at some points they want attention so there is no strict regimen or you won't be feeling out of step or sinc with the others! How long is it? Since we rotate each week doing different programs they will vary from 22 minutes - 45 minutes. Plus, we tend to add in an extra 8-10 ab workout for more fun!! 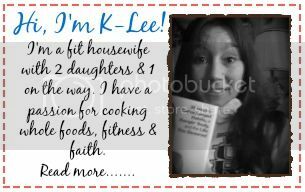 1X a month we will taste test Shakeology & other healthy recipes! I try to bring snacks & organic lollipops for the kids to keep them occupied! Is it just for moms? No- its open and welcome to any moms, dads, grandmas or just Women in general. You do not have to have children or children with you to attend. Do I have to buy something? 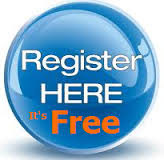 NO- heck no- PlayFIT is free and always free, don't ever feel you ever have to buy anything ever in order to come. I have a RELENTLESS passion to help moms create healthy habits so they can be STRONG bursting with energy to care for the family God gifted them with living Life as He fully intended you to live- HEALTHY! You must however REGISTER & sign waivers for your safety and mine. *How do I register? 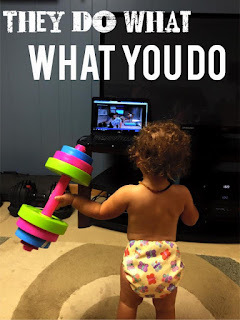 You sign up to make me your FREE Beachbody Coach HERE and then ALSO sign a waiver when you arrive at PlayFIT. What if I have a baby that is too small to play with the other kids? 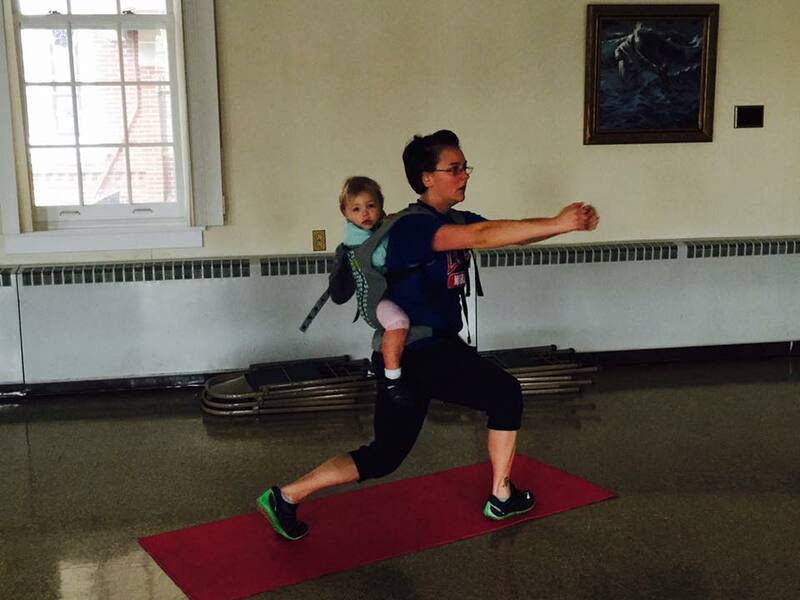 Can I babywear during this workout? 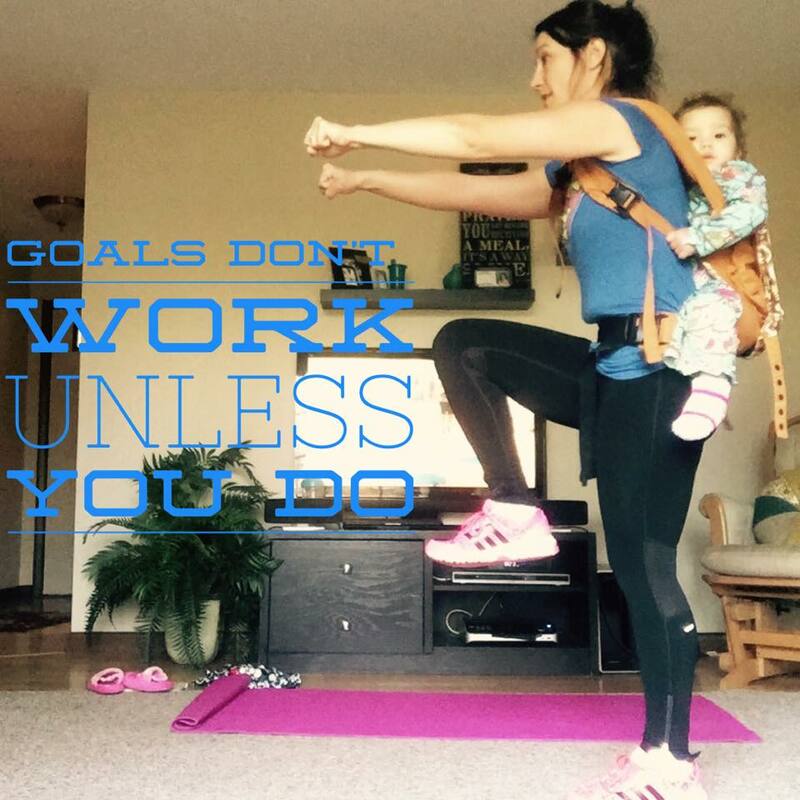 I will show proper modifications for those mamas that wish to wear their babies while they workout! Never worn your baby before? We can get you something that will work for you and I can connect you with a Mama that will teach you all about babywearing! Do I need any equipment? 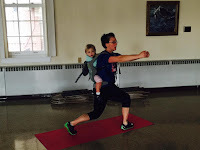 Some weeks we use nothing but our own body weight (and babyweight) others we may need mats, or weights which will be announced in the Facebook Group along with what workout we will do. Please request to join that group. I also have a box filled with extra equipment so if you need to just grab the kids and run out of the house that early then do it! Where do you meet and what time? We meet upstairs at the Neffs UCC church & preschool in North Whitehall/Neffs area at 9:15am. We start the workout promptly at 9:20am! the facebook Event invite, this blog post and ask them to register prior! Also let them know to expect a friend request or email from me- Coach K-Lee! "Workout Wagon" We have this at PlayFIT and its great to make one at home. 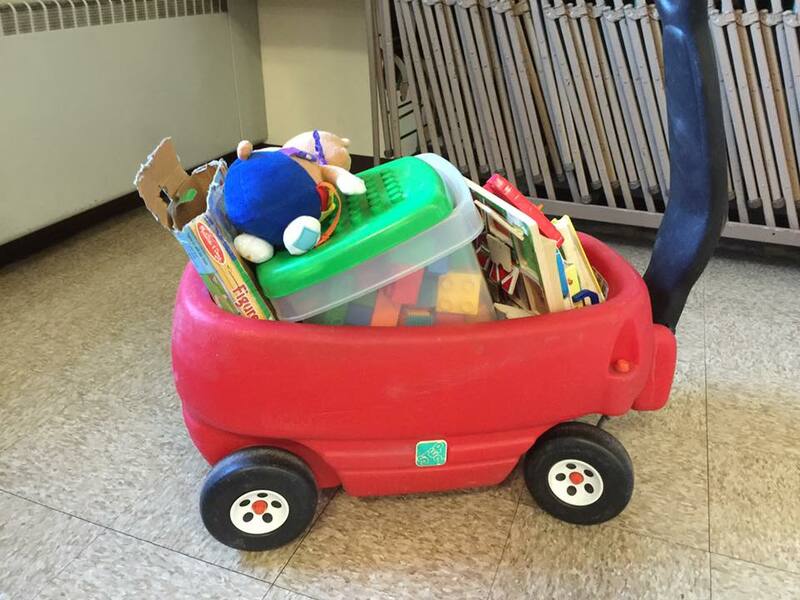 You only pull out the workout wagon when mommy works out so the toys are fresh and exciting. Make sure you put them away as soon as you workout ends. Are you on Facebook? 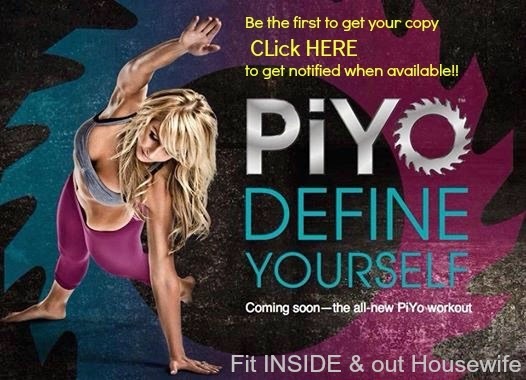 I'd love for you to join me there to get fit INSIDE & out!